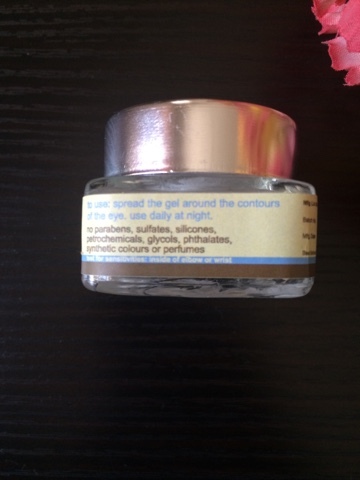 Hey guys... m back with a review of a product i am totally loving these days. 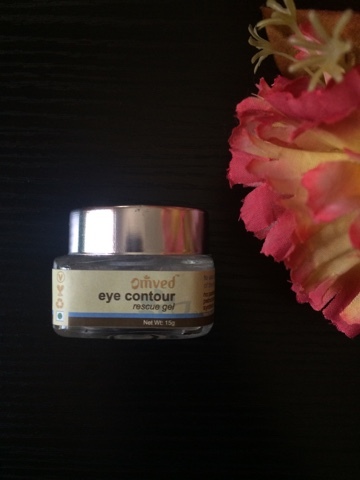 It is the Omved eye contour gel. Coming to the details first, the gel costs Rs 490 for 15g of the product which i must say is quite affordable for the work it does. 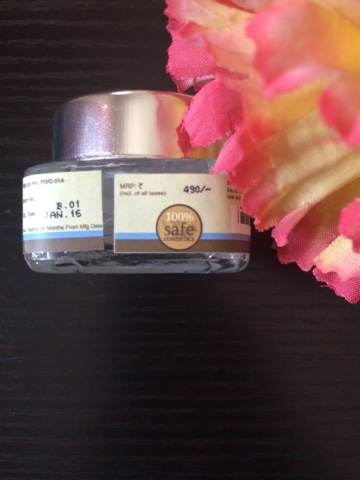 Another great thing about the product is that it contains no parabens,sulfates,silicones,petrochemicals, glycols, phthalates, synthetic colours or perfumes which is commendable because i personally would stay away from such harmful substances, particularly for my eye areas and skin. I quite like the packaging of the product as well as it very chic and very easy to travel around with. You can see the detailed list of ingredients below. 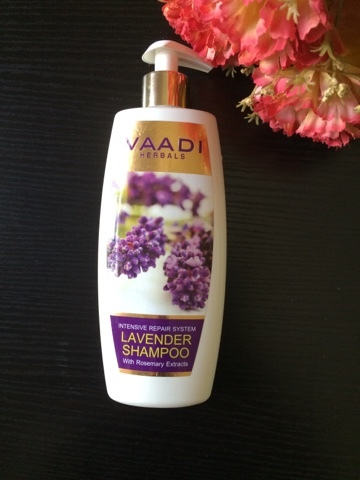 It contains some great ingredients like harida, aloe vera juice, green tea extract and oils of lavender and chamomile. 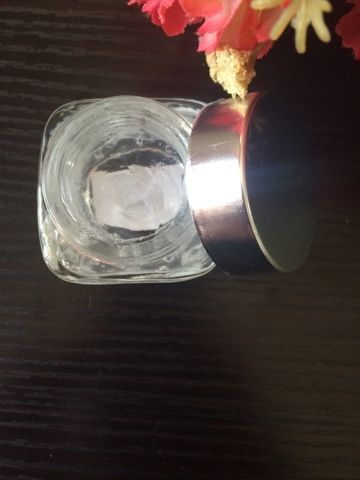 Now coming to my experience with the product, i would say i and my mom are regularly using this gel for the past 20 days and the jar is almost empty. We both were looking for a solution to our under eye problems. I have dark circles under my eyes and my mom has puffy eyes and dark circles due to long hours of work. But honestly guys, after 20 days of usage, we both are quite impressed with the product. The product did give me a little tingling sensation when i first applied it under my eyes but after that, i faced no issues. So don't worry guys if you feel the same way during your first application. Its perfectly normal!!! This product has actually reduced my dark circles significantly and my moms eyes are no longer puffy. 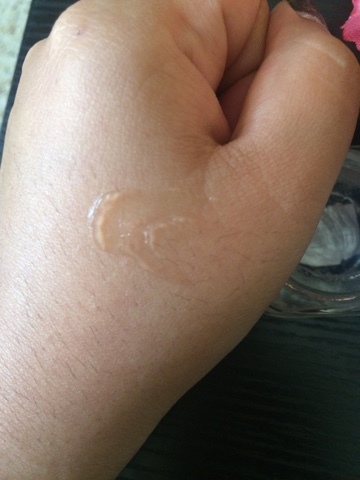 Guys i am not sugarcoating the benefits of this gel, it actually has worked like magic on both of us and that i believe is the magic of the natural ingredients which goes into making this gel. 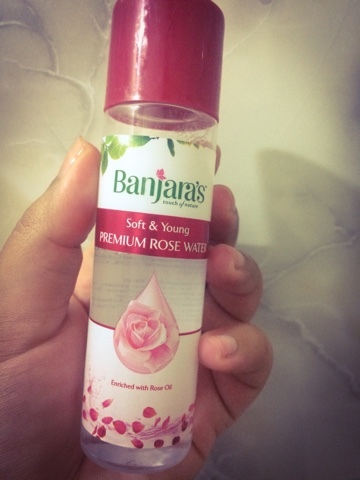 If you are thinking of buying an under eye gel to help you out with your under eye issues, guys believe me, do give it a try and i am sure you will not be disappointed. 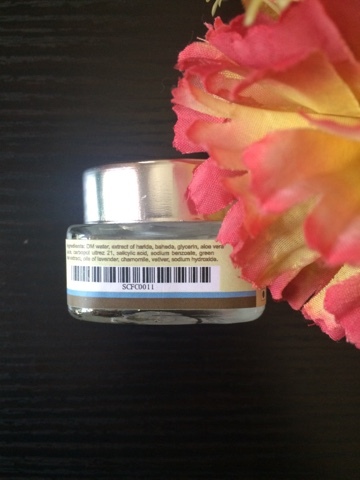 Use it under your eye area daily at night and i am sure you will see the results for yourself after 15 days. I rate this product a 5/5 for its packaging, effectiveness, natural ingredients and the work it does. How long do we have to use this to get rid of dark circles completely? Will they come back if we stop using this gel after the dark circles problem is cured?